Just read an article on Social Media Today about the slow death of location based social media marketing. While I’m not sure if it’s headed for extinction, I do think there’s evolution. Looks like the same has happened for location based marketing. 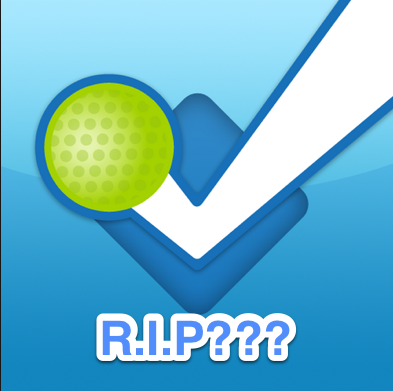 Why do I need to use FourSquare when I can check in with Facebook or Yelp? Facebook and Yelp both have core offerings that are more useful to me than location based services alone. I think there’s definitely value for physical stores and even pop-up events to use location based marketing that capitalizes on groups of people being in the same place at the same time, or even at different times. So I don’t foresee the approach dying out, it’ll just evolve and integrate into the other tools already in marketers’ arsenals. Is location based marketing dying?